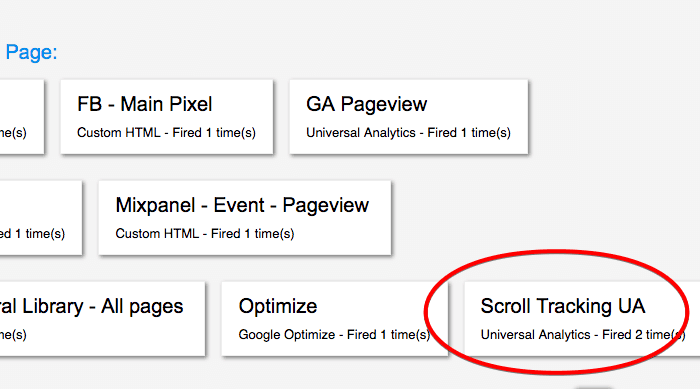 Scroll Tracking via Google Tag Manager has got a lot easier now! 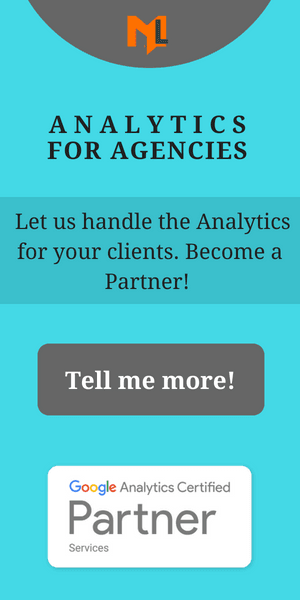 Google Analytics displays the avg. time on page but there isn’t something built-in that would tell if visitors actually scroll your page or even read the whole article. To do this we all have been using a custom HTML tag in Google Tag Manager and then create a tag that will send data to analytics. Fortunately, Google Tag Manager has recently published a built-in trigger that automatically listens to page scrolls. 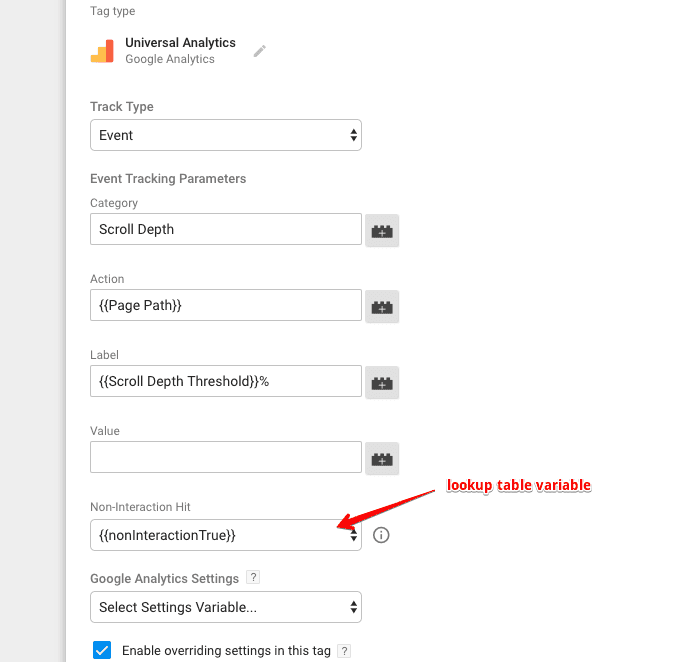 In this tutorial, I will walk you through a simple step by step process to setup scroll tracking using Google Tag Manager. To find the native scroll depth trigger, navigate to triggers, click new button to create a new trigger and then select scroll depth from the trigger type. When you click the scroll depth trigger, you will see two types of scroll depths. When you click any of the methods you will then see two ways to measure the scroll. Almost all of the websites scroll vertically, so we will measure the vertical scroll depth. Also, it is easy to under percentages rather than pixels. We will track 0, 25, 50, 75 and 100 percentage. The one very important thing to know about this trigger is to select the pages on which you want to fire this trigger. We can configure this trigger to fire on the blog page, but if your website contains multiple categories, you can create a regex for multiple pages. Once you configure the trigger, click on the save button. 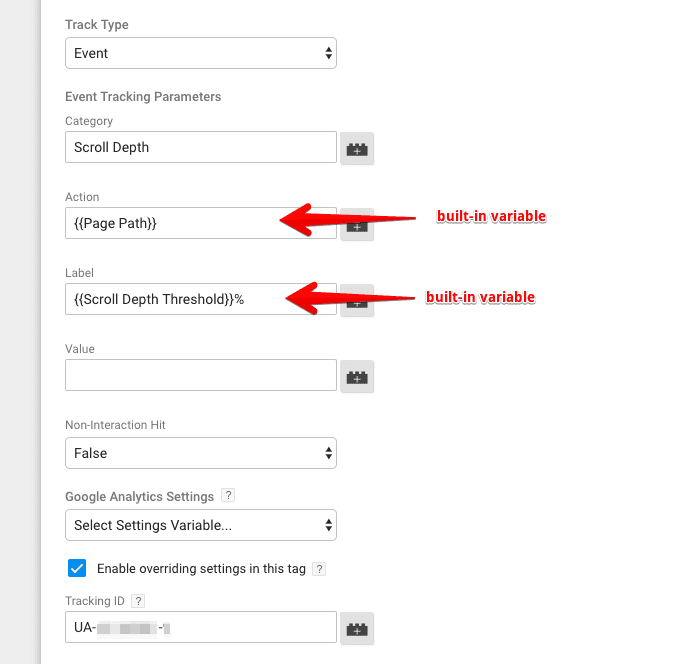 Google Tag Manager has also introduced datalayer variables for scroll depth. These variables automatically capture the required data from the datalayer. You only have to enable them. To do this, navigate to variables, click configure, and scroll down to see the scrolling built-in variables. Now the final step is to send the scroll data to Google Analytics. To do this, navigate to tags, click new, click tag configuration, and select universal analytics as tag type. 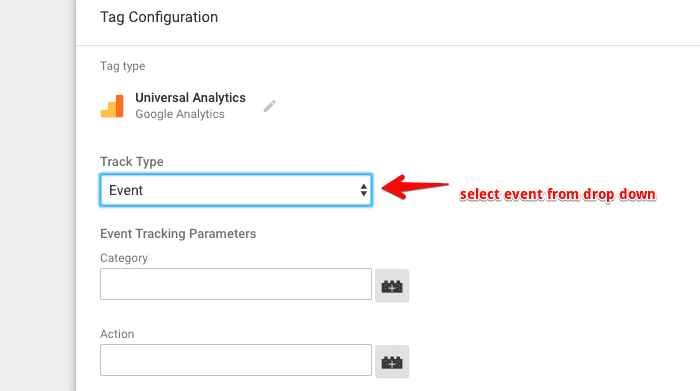 Enter the event parameters as displayed in the image below. Note: If you have already setup scroll tracking using the custom HTML tag method, you can simply delete the custom HTML tag and change the scroll tag configuration. Why do they drop-off? Is it because the content is too long? You can get answers to more questions by implementing scroll tracking and boost your content marketing strategy.